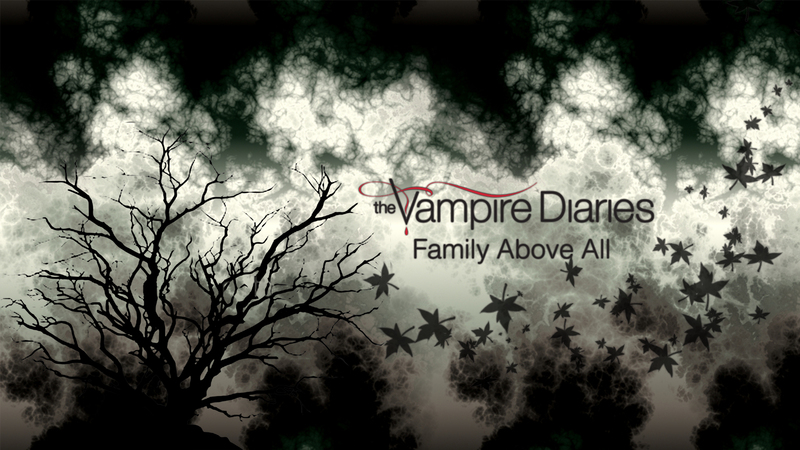 The Vampire Diaries wallpaper Series. . HD Wallpaper and background images in the the vampire diaries club tagged: the vampire diaries tvd series. This the vampire diaries wallpaper might contain beech, pohon beech, pohon beech yang berusia, sumac, sumach, shumac, ek, and live oak.